We always have specials and discounts going on! Call us to find out more. We have a spot open for you right now! Life time warranty on labor! 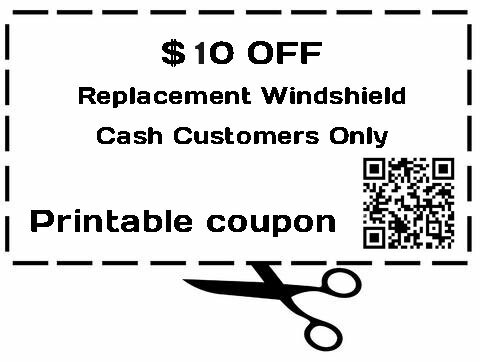 $100 off your insurance deductible!